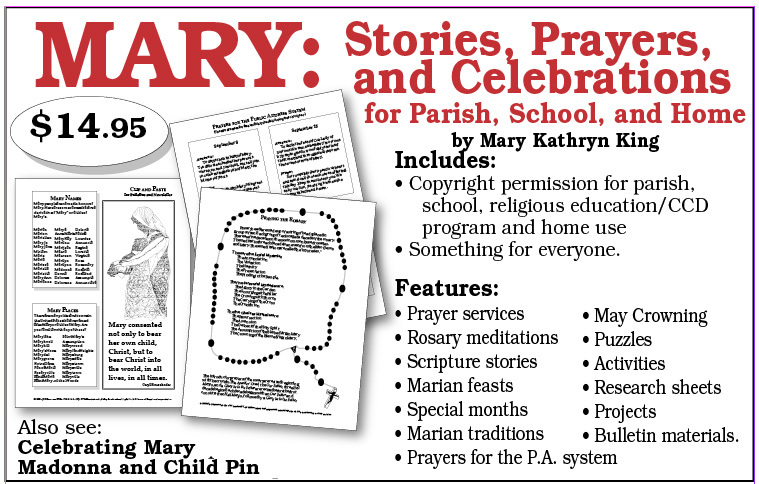 Your purchase (below) will enable the placement of the Mary: Stories, Prayers, and Celebrations MasterSet PDF on your computer. You will receive an e-mail to enable your immediate download for the set. Grant of License: The purchase of this Master Set™ includes your institution's one-time license fee. As licensee, you have a non-transferable right to duplicate the materials for your purchasing institution. No part of these Master Sets™ may be reproduced for use in publications to be sold or transferred for use at other institutions.